The date isn't just a day to read about the problems affecting the countryside, it is all about action and physically getting off your chairs to do something to help preserve nature. That could mean organizing a little picking outing, hiking in your local park, planting trees or snappings some beautiful shots of the great outdoors and sharing them online. That means encouraging people to get outdoors and appreciate the beauty of the planet in a bid to show people the importance of protecting it for the future generations. The theme was chosen by this year's host country-Canada-which will be the center of World Environment Day activities. Around the world people will be planting trees, cleaning up their neighborhoods and taking action against wildlife crimes. 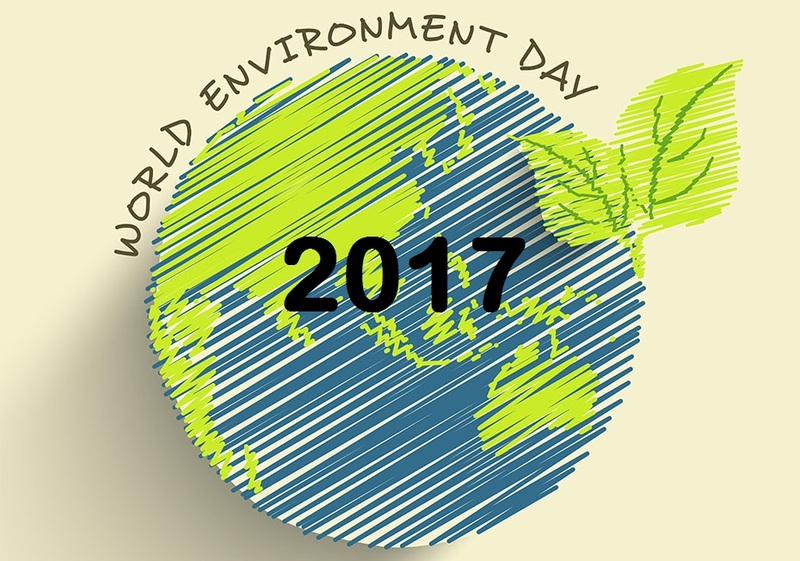 The World Environment Day website explains: 'In recent decades, scientific advances, as well as growing environmental problems such as global warming, are helping us to understand the countless ways in which natural systems support our own prosperity and well-being. 1. The World Environment Day website advise people to get down to their local parks and not just look at the views but involved in them. That means not just looking at a lake but whipping off your clothes and jumping in. Share photographs on social media with the hashtag #worldenvironmentday too.